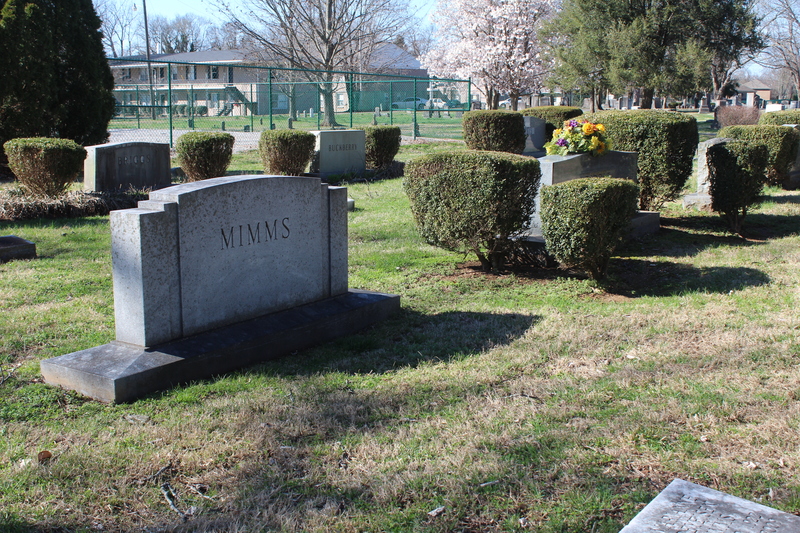 Fairview Cemetery II is the only city-managed cemetery in Bowling Green where burial plots are available to purchase. The evening sun creates golden hues over the tombstones in Fairview Cemetery II as it descends into the west. Soft high-pitched tones from wind chimes ring out throughout the cemetery. The stones are decorated with various kinds of flowers—one with two shiny wreaths on either side, another resting beneath a bouquet of blue and red roses, and a third with an artificial bouquet of yellow, red and purple colors lying upon it. On one cold October night, she walks into her galley kitchen barefoot, scratching her head before switching on the light above the oven. She reaches into her light brown cabinet to grab her white hand mixer and a bowl to start her first batch for the night.